One of the most common questions I get asked from new mothers is, ‘What can I put on my baby’s dry skin?’ or ‘What can I use for my new-born’s dry skin?’ It is very common for newborns to have flaky, dry skin, it’s almost like they need to peel off a layer and start again. In most cases, it is temporary and resolves itself, but in some cases it can lead to cracks in the skin. The current advice in the UK for bathing newborn babies is to leave them for 7 days initially and then bathe as you want to, but every day isn’t necessary. Since I began my training in 2002 I have been advising women to use olive oil on their newborn baby’s dry skin, but a new study shows that this can damage the natural barrier and actually increase the risk of eczema. Eczema is on the rise, with 30% of 2-15 year olds suffering today compared to 5% in the 1940’s. Put simply, if you imagine our skin cells like building blocks with cement, the lipid lamellae structure is the cement, so if this is impaired, then it is more likely to lose water and let in foreign bodies. The oil prevents this cement from developing properly and could be linked to the development of Eczema. Premature babies in developing countries, however, can benefit from the anti-microbial effects of sunflower oil. 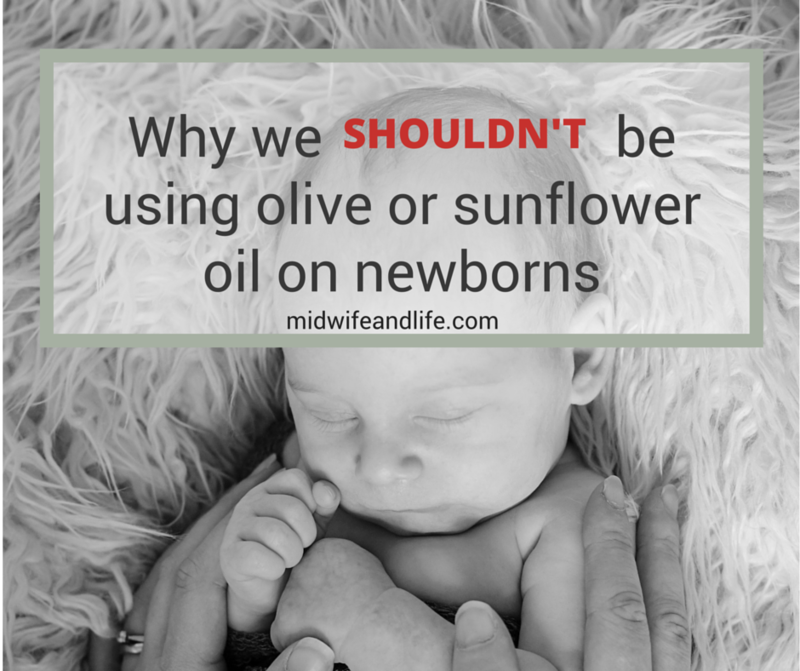 It is unclear at what point olive or sunflower oil is safe to use, such as in baby massage, and more research is needed with perhaps a larger group, but at present we are changing our advice where I work. As a guide, wait for at least 8 days if possible before bathing your baby, and four weeks before using products like creams, lotions or oils and talc or baby talc is not advised at all. Once baby is old enough, and you want something to use for dry skin or baby massage, coconut oil is good, or a specific baby massage oil. Some are almond oil based, so if there is a history of nut allergies, you need to be careful. I explain more and give how to bathing and skincare tips in my Bathing and Skincare for Babies post. What do you think? Did you use an oil on your baby’s skin and do they suffer from Eczema? If you are a health professional, what do you advise? Disclosure: may contain affiliate links. Not intended to replace medical advice. All information correct at time of going to press. That’s really interesting to me. I suffer with eczema, so was cautious about using anything on my little boy when he was tiny, though I was advised by both my midwife and health visitor to use olive oil. Luckily he doesn’t appear to suffer with it so far (although I’m aware that it may develop later). 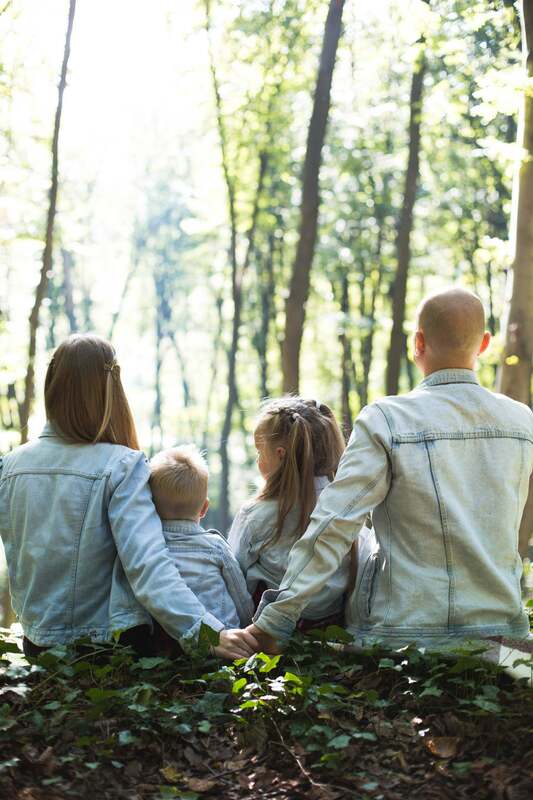 It’s interesting to see how research changes over the years – hopefully by the time I have another baby there will be a more conclusive opinion on this. Ah my best friend’s little girl has been suffering really badly with eczema, so this is really interesting. I’m not sure what she was advised beforehand but poor little Emily was so distressed with her poorly skin, and stressed Mum out to no end as she didn’t know what to do for the best. Luckily, she’s doing much, much better now and her skin seems to be healing nicely but not nice for anyone. Fingers crossed when Pickle comes along, he’ll follow my lead of having oily skin and no dry problems! Apart from I don’t think they’ll thank me when they’re a teenager! Ha ha, yes I don’t know what’s worse? There’s so much we don’t know and more research needs to be done. I’m a midwife and advise Coconut oil , my daughter uses it on her eczema too . I used it as part of baby massage which were nhs classes. Assumed it was for the best. I think when they’re older its not so bad but theres no guidance on it. I’ll keep an ear to the ground. You should avoid most things like baby bubble bath etc, all that can cause eczema. All these baby soaps are really naff for skin. Yes I’m not a fan of all the supposed ‘baby’ products out there. I agree that coconut oil MAY be a better option anecdotally, but we don’t have enough research to know for sure! It may be that using ANY oil on a baby’s skin damages the lipid layers…I work as a postnatal doula, and would LOVE to know what is best to use…more research please!! I agree, I’m going to look into coconut oil as an alternative, it’s also quite expensive and needs to be warmed. Makes me smile saying it needs to be warmed. I live in Far North Queensland and have to refrigerate it to get it solid !! I use it as a face moisturiser and know many women who use it for baby massage. Am unaware of any research done however. Pacific island people will have used it for generations. Maybe a good place to find data. Thank you for this – ha ha regional differences! Maybe it’s like all things in life, use in moderation. Just use olive oil on dry spots not as an all over massage. I’m sure it’s been used for this purpose for thousands of years. I would like to see more research as in does the inhibition of this layer cause any ill effects in babies? Does it rectify itself? What effect does coconut oil have? So many questions! I’m going to do some more digging… watch this space! Yes I agree more research is needed! 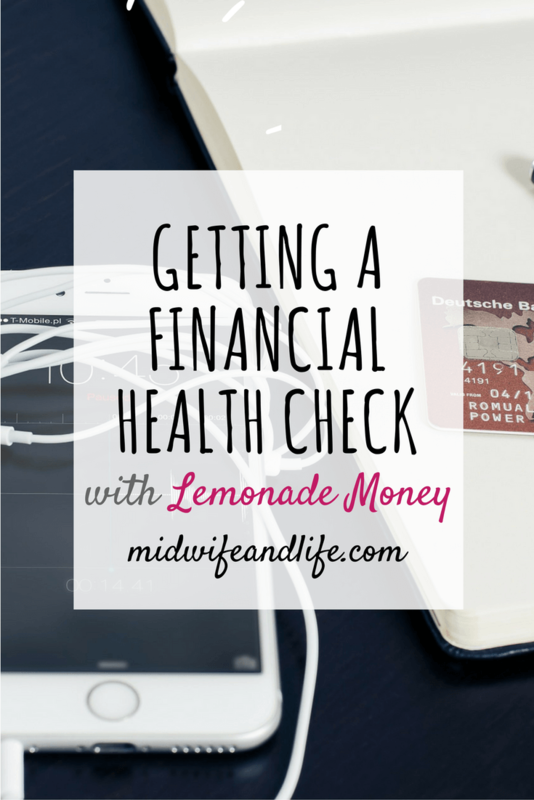 I’m a Midwife and mother of 20+ years. I, like you, have been advising mothers to use olive oil for dry skin for years. I learnt this ‘treatment’ from Mediterranean mothers who learnt it from theirs. Can I suggest doing some research in middle aged and older people born and bred in Cyprus. This should show long term affects as this is one country I know has been using olive oil for years. Thankyou! That’s interesting, I think Olive oil is definitely too much for new babies. Interesting post, but would hasten to add that Sunflower Oil & Olive oil have a significantly different structure, with sunflower oil having more similarities with the skins natural oils (sebum) than Olive oil (& is not aromatic, thereby not interfering with the mothers- or fathers-natural smell, which is important for baby). Grapeseed oil is also an option. From the research I have seen (much of it funded in some way by Baby oil manufacturers) the jury is out & in some mineral oils are suggested… Which as we know do not adequately allow the skin to breathe. As a balanced view I would say avoid all products on a newborns skin for as long as possible, but the above oils -cold pressed & organic if it’s available (& also coconut or fractionated coconut oil) appear to suitable for most babies & children after the first 2-3 months. Always patch test first though. My two children suffered with dry skin and eczema but the best thing i have found is pure shea butter (used in africa). In the UK you can get it from L’Occitane. £28 a tub so a bit pricey but i wont use anything else now. I have tried all sorts. Olive oil, sunflower oil, coconut oil, double base, cetraben etc. Also, my children (as lots are) are sensitive to cows milk protein. Goats milk is a better optio for us as the enzymes are easier to digest. I would recommend swapping for anyone who is sufferimg with eczema. If bottle feeding, there is a goats milk alternative. If breastfeeding then mum should not eat cows milk. Just my experience but worth a shot. Thank you, I’ll look into whether any research has been done into shea butter. It’s an absolute minefield! I think it may be a contributing factor in babies that are prone to it but more needs to be studied before we take it as definitive proof. Thanks for this interesting read. My twins were born at 28wks and the NICU nurses gave me sunflower oil to use on them right from the beginning. I use it in their bathing water, nappy changes and for moisturising their whole body. They are now 10months old and about a month ago started developing eczema patches on their back. The doctor prescribed some emulsifying ointment for them, however, I would prefer to use something a bit more natural. I can’t be sure this is caused by the sunflower oil but am now considering swapping it for coconut oil to see if it will make a difference. My 1 yr old has eczema patches and I used no oil, I think a lot of them are prone to it, especially in the cold weather, with dribbling and wearing bibs all being factors. The midwives at the hostpital bathed my son in the first week with soap and wanted to do it again to which I refused because it had dried out his skin. Once at home, I only water and later used olive oil and milk in his bath water, just a splash and only washed him 1-2 times a week for the first 3 months, never soap and he has fabulous skin. Never needed to oil or moisturise. That’s great he has lovely skin, I think genetics play a big part in who’s susceptible to Eczema but they shouldn’t have been bathing him so soon! This is a awesome info. With number 2 on the way it’s nice to know what the current thoughts are on baby skin care. 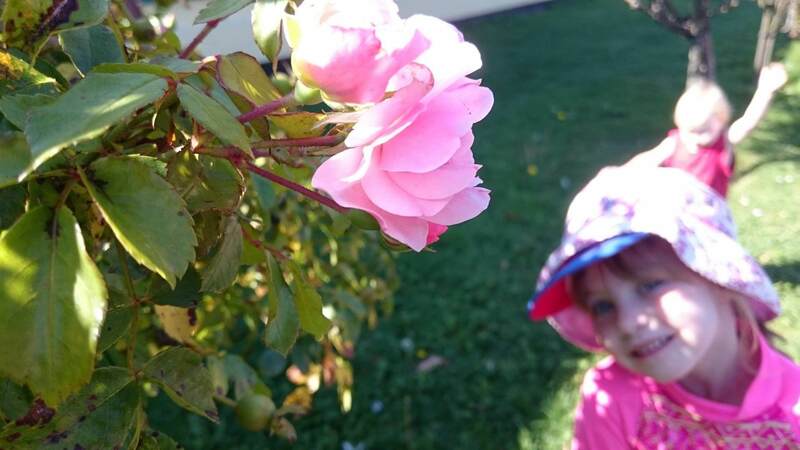 My toddler has more sensitive skin, but not eczema. I never really had any skin sensitivities myslef but my husband does, so it’s good to know what is recommended. Glad to help, good luck with number 2! I smothered olive oil on my son for the first 3 months of his life until he developed eczema all over his body. I stopped and he still gets patches behind his legs and all over in the winter… I’ve always wondered if the oil had an impact. That and him being a section baby. My daughter was born naturally and I didn’t use oil on her and her skin is fine. My mother in law suffered with eczema though so genetics are also at play, I feel! That sounds the right thing to do, thanks so much for commenting. 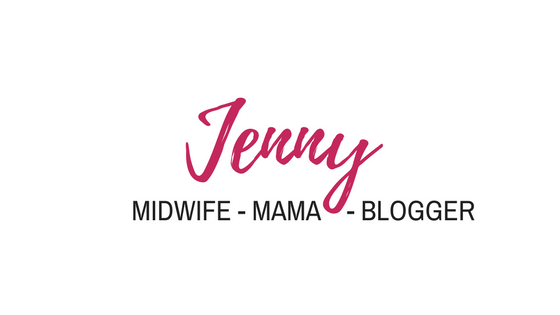 Hi Jenny, am about to start a baby massage course and, after reading about the Manchester study on olive oil, am trying to find out what is best recommended. Baby oil? Coconut oil? There doesn’t seem to be any guidance since the study was published (interestingly, I found out about it after the Daily Mail published the story recently – took them a while to catch on!). There hasn’t been much about what to use instead, coconut oil and grapeseed are good oils to use though. The study suggests to use nothing! This is interesting. I’m a mother of three and they did have had their “flaky skin” moments when they were a couple of weeks old. I had to wait until they were four weeks old and used drugstore baby oil only on the dry parts, gladly I didn’t have to deal with Eczema. 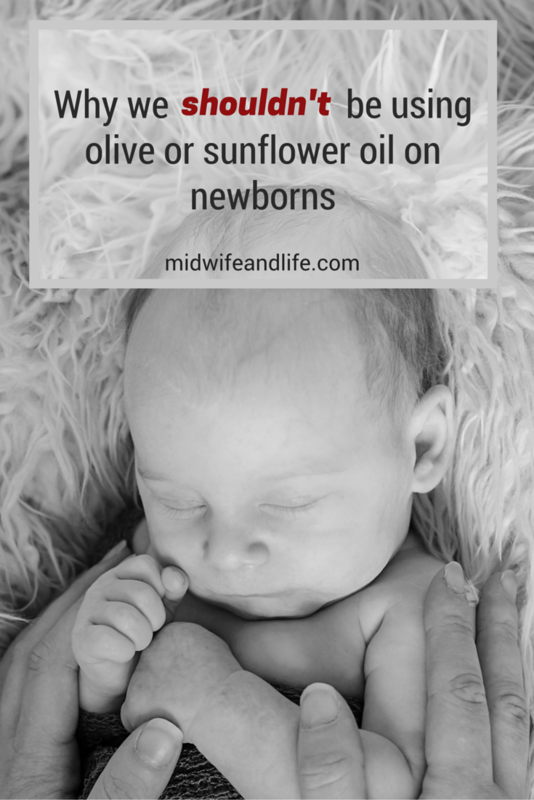 My sister, though, has a week-old baby and she’s been asking me which to use, the olive oil or the sunflower oil since her Pediatrician approved using whichever. I will share this post with her. Thank you! My friend gave birth to a little girl and will advise her as soon as possible not to use olive oil or sunflower oil. I think it is better to use coconut oil for her infant. Thanks to science. Thanks also for this information. Thank you for your important information for expecting and newborn mothers. It’s important to stay up to date on research and information regarding your children as we know the science community does not always provide us with answers that pass the test of time and experimentation. Many once faithfully followed scientific teachings later find themselves discarded or irrelevant after just a short amount of time. I GAVe birth twins last October and the midwife told me to use olive oil. At the time, the store didn’t have any so I got almond oil instead. Once that was finished I started with olive oil. The girls developed dry flaky skin on their arms so I took them to the doctor who advised me to continue as i was. The eczema then spread over their whole bodies! I only realised that it could be the oil last week. I feel like I’ve been torturing them! You did all the right things – it’s natural for them to shed some skin. Are they ok now?